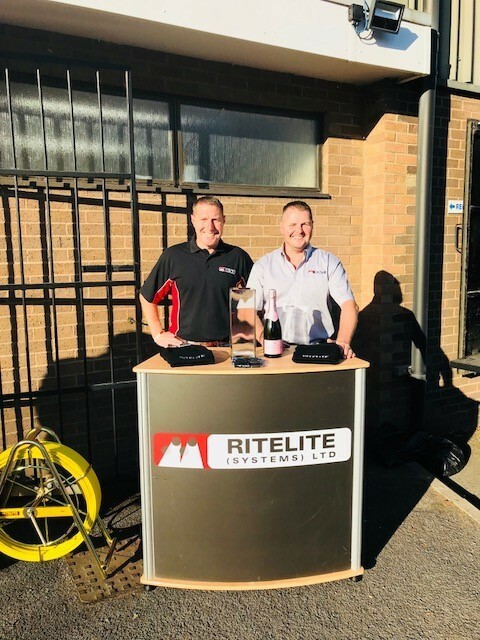 The company wide Innovation Day on September 27th was a fantastic opportunity for both the Ritelite and Prolite teams to show customers our product ranges, new products and to carry out live demonstrations. 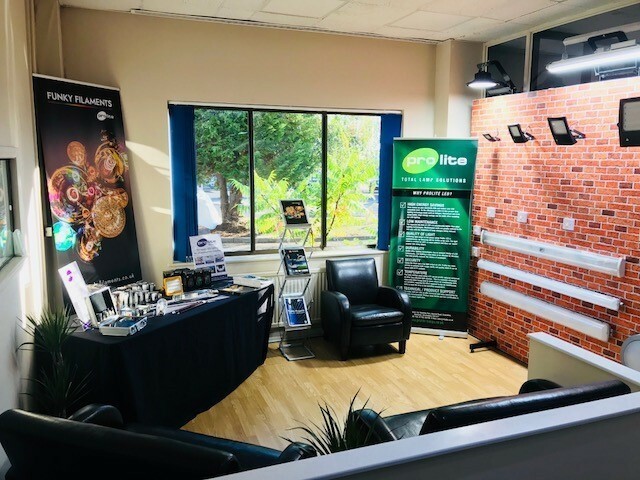 The Innovation Day was held at our Stamford site, with customers coming from many parts of the UK to meet the teams and discover more about the products and services the company can offer. 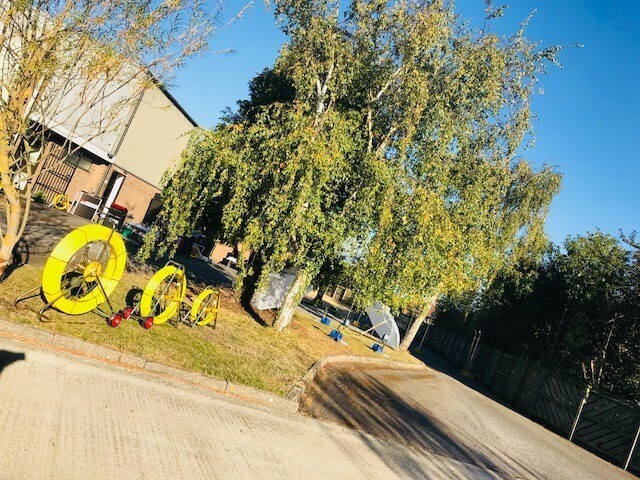 Enjoying an Indian Summer day, customers were able to test the products, see where they are built and discuss any questions with our technical team. 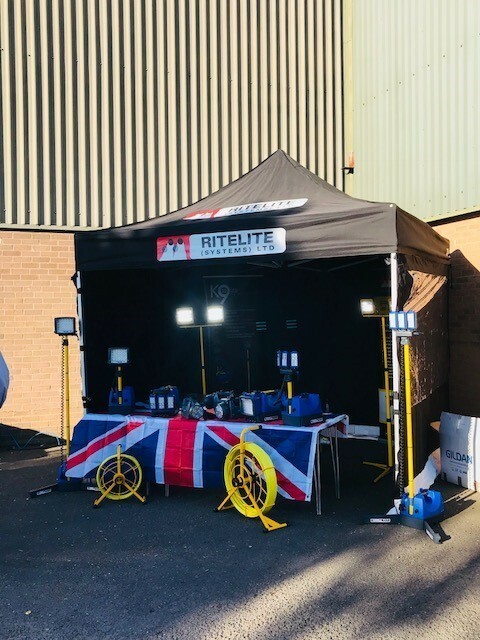 On display was the latest addition to the Mobile lighting range – the K45 260 Mobile LED Lighting Tower up to 4.5M high as well as the Quad Pod K50 and K65 Mobile Lighting towers and Ritelite’s full range of portable lighting. New innovations also included new battery charging systems, luminaires and the new range of Prolite Funky Filament LED lamps.